So you think you’ve had some epic midnight snacks. Fair enough. You’re not the only one who knows the charms of cold Pad Thai. But I’ll bet you’ve never gone downstairs in the middle of the night to check the freshness of a day-old tuna sandwich and encountered a vision of Jeanne Moreau in front of your refrigerator. I did. And she sang to me. Somehow, about two weeks ago, I found myself standing in front of my refrigerator at 3 AM, trying to decide between a leftover half tuna sandwich and some cold soba noodles. As I stood there, half asleep and humming some old French song, she appeared. 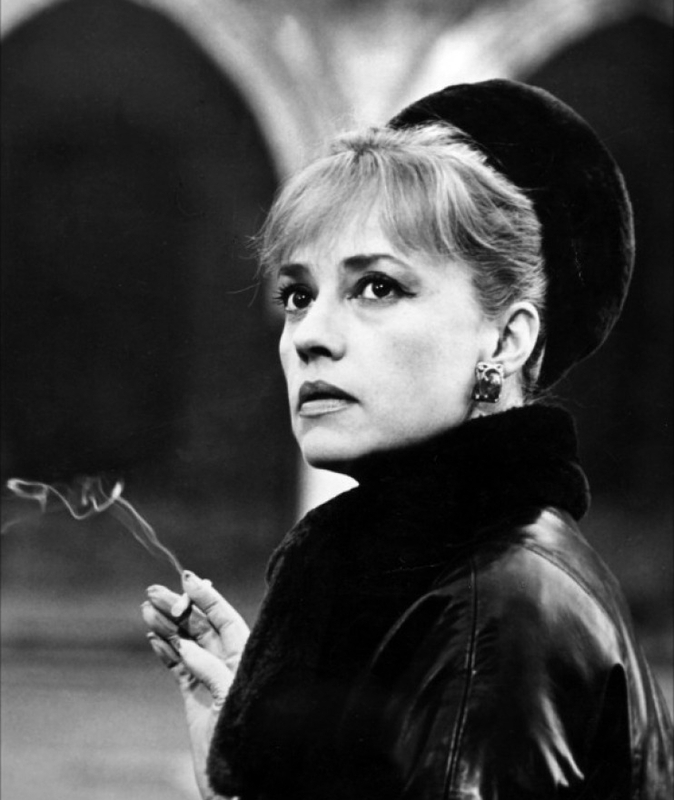 Jeanne Moreau was 33 years old again, at my side singing the same song, a catchy theme used by Francois Truffaut in his masterpiece Jules et Jim. Now, that is one heck of a classy midnight snack hallucination. We were singing Le Tourbillon de La Vie (“The Whirlwind of Life”). The name might not ring a bell, but you may have first heard it when I did, in Truffaut’s haunting film Jules et Jim, the story of a love triangle involving a French Bohemian Jim (Henri Serre), his friend Jules (Oskar Werner) and Jules’s girlfriend Catherine (Jeanne Moreau). In the film, she sings the song accompanied on guitar by the character Bassiak (played by Serge Rezvani, who actually wrote the song). The lyrics capture the spirit of the film beautifully, and speak of love that comes and goes so quickly “dans le tourbillon de la vie” (in the whirlwind of life). At first the song suggests pure whimsy, but the context in which it is used in the film suggests dark clouds on the horizon. 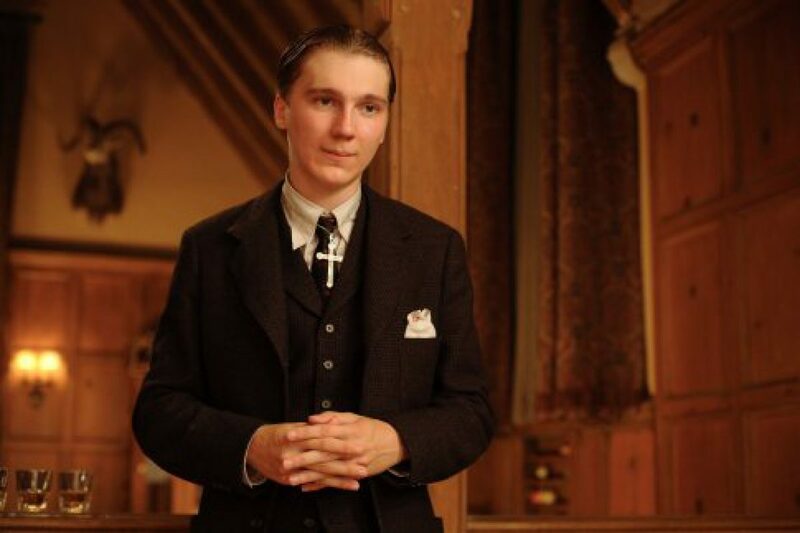 Moreau’s voice is magnificent. Which leads directly to TurboTax® Tax Preparation Software. What? Yup. This song and this story lead straight to TurboTax. A few days after my vision, I was cleaning up in the kitchen and heard Le Tourbillon de La Vie again, this time in a TV commercial. I didn’t catch the name of the product, but wondered what kind of advertiser would want to be identified with Le Tourbillon de La Vie? 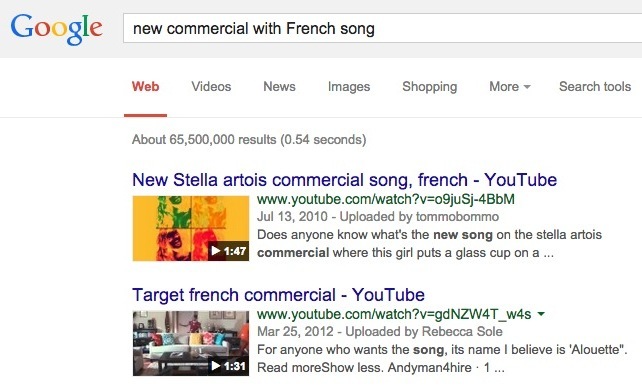 Ah, two American ad campaigns with a French theme. But not Le Tourbillon. I tried again. 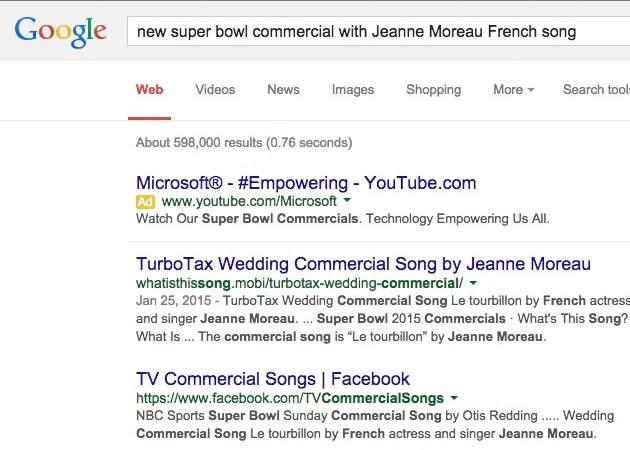 And, finally, there it was: a commercial for TurboTax® Tax Preparation Software. So here’s the commercial, which I think is brilliantly conceived and executed. And watch the beleaguered bride closely. She is played by Suzi Barrett, an immensely versatile and talented actor with brilliant comic timing who is definitely bound for the pantheon. The song fits perfectly, implying that a disorganized, turbulent life can be tamed into order by tax preparation software. You may hate doing taxes. And you may loathe the idea of showing up every year to give a full-blown accounting of all the dumb things you’ve done. But do you really think you’re the first person who has ever made some dumb mistakes? Everybody screws up in the whirlwind of life. Stop the self-flagellation, hold tight for the turbulent ups and downs, and finish your taxes. Update: Jeanne Moreau hasn’t returned to join me for another midnight snack. And while I might like to handpick my midnight apparitions, Piaf probably has a full schedule and Georges Guétary is almost certainly still going up and down the stairway to paradise. But a word to Marlene: If you happen to be in the neighborhood, just say the word and I’ll be there with any kind of a sandwich you want. Just sing “Falling in Love Again” and I’ll pretend to be Emil Jannings. Previous Previous post: Yesterday, July 13, 2015, was the 30th anniversary of Freddie Mercury’s legendary, electrifying live performance for Live Aid at Wembley Stadium. Next Next post: And then along comes John Oliver: How a brilliant comedian became an indispensable public educator and policy analyst.